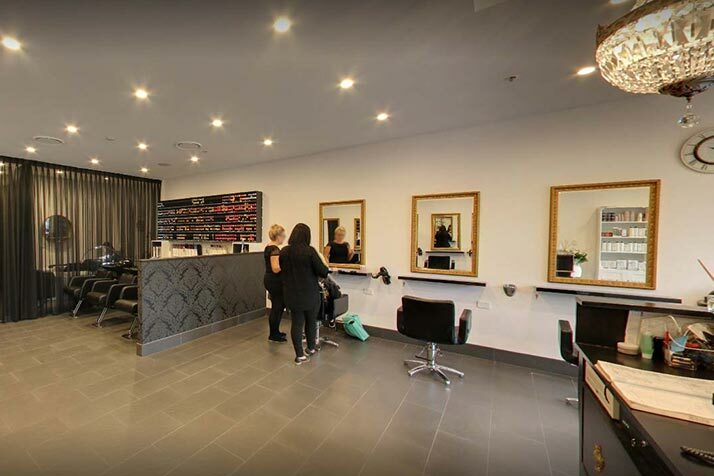 Owner Irene Costi has 19 years hairdressing experience! In this time she has specialized in bridal / formal hair and makeup, hair extensions,barbering, spraytanning, ombre / balayage and is a fantastic overall colourist and stylist for both female and male clientelle. Irene and her team always provide an exceptional service and always looking for a new canvas to work on. Always keeping up with the latest fashion,styles and techniques. When it comes to the hair and beauty industry you can always rely on Irene and the team.